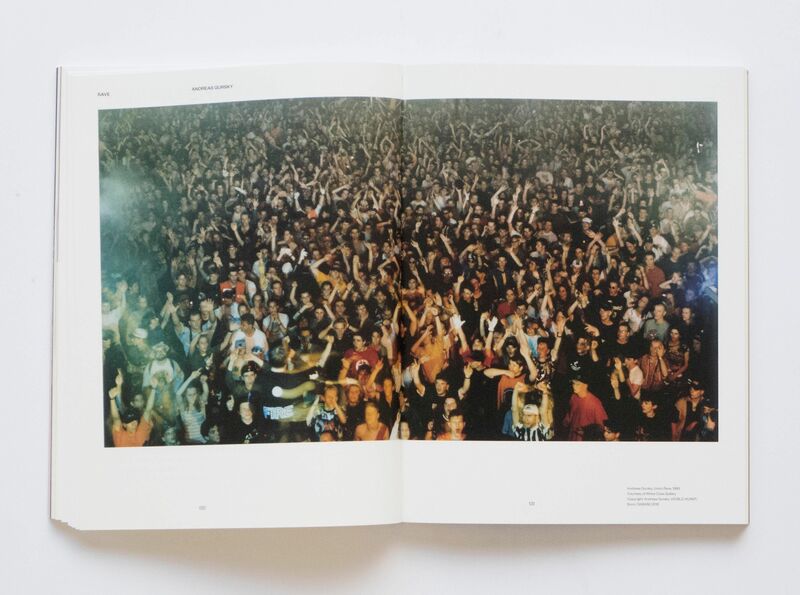 A book from Black Dog Publishing explores how art and visual culture engaged with the international rave scene in the 1980s and 1990s. 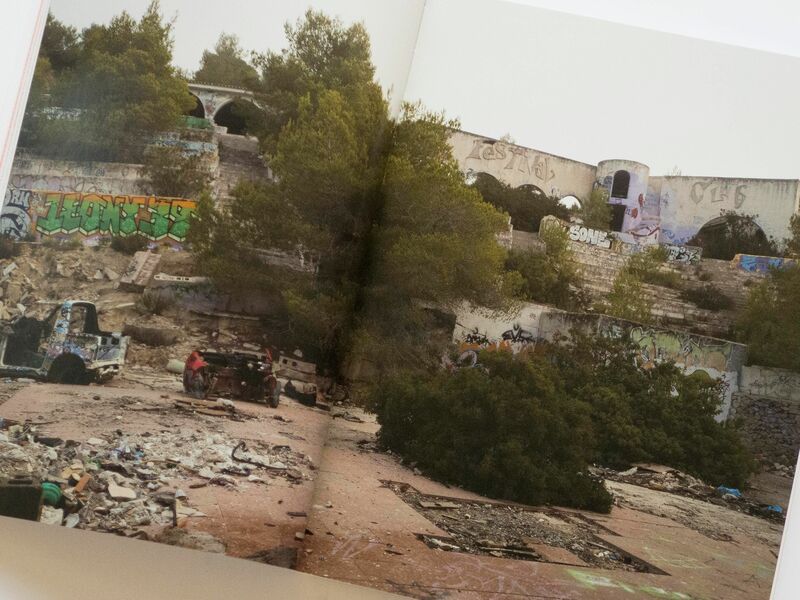 Rave features works by artists including Jeremy Deller, Rineke Dijkstra and Daniel Pflumm. 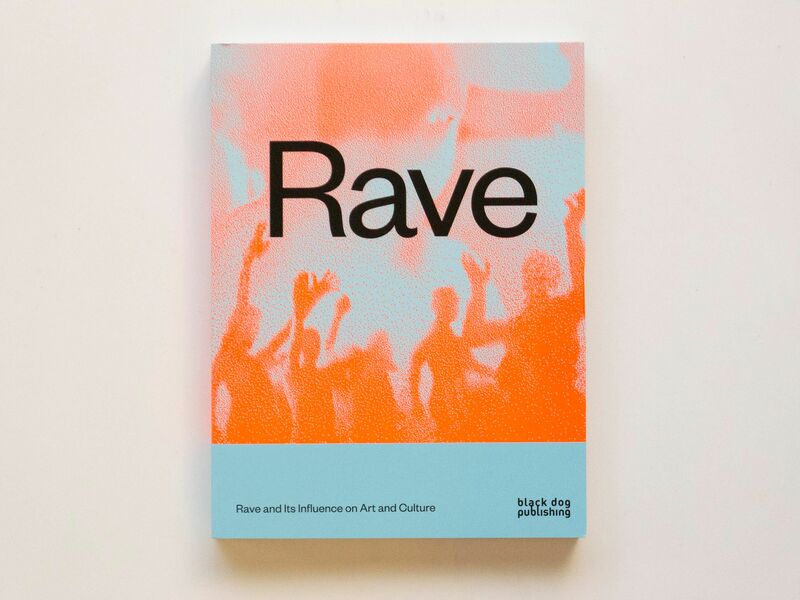 It explores the social, political and economic conditions that led to the emergence of the rave counterculture and its influence on contemporary art. 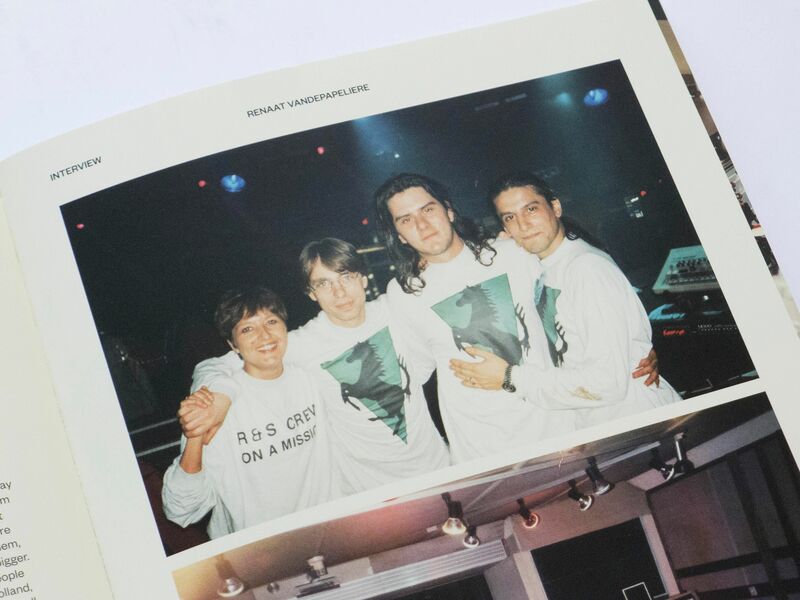 As well its artistic contributions, the book includes texts by Mark Fisher and Kodwo Eshun, as well as interviews with the founders of the R&S record label Renaat Vandepapeliere and Sabine Maes, the visual artist, musician and co-founder of Kompakt Records Wolfgang Voigt, and with the Belgian fashion designer Walter van Beirendonck.